Dance instructor Ava Carlisle lost her fiancé in a tragic car accident. Pedicab owner/operator Sawyer Mancini understands her pain all too well. 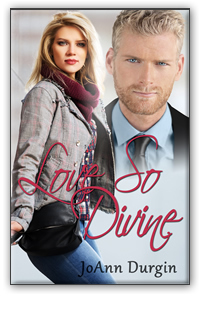 Ava and Sawyer aren’t looking for love when they meet outside an Indianapolis, Indiana hotel. Drawn to one another, these two lonely souls discover they share much in common during a six-block trip when Sawyer pedals Ava home to her downtown apartment building. When they unexpectedly meet a second time, both interpret it as freedom from the chains of past heartache and the Lord’s blessing to pursue a relationship. Although they intend to go slow, Ava and Sawyer tumble headfirst into the kind of love that only happens once in a lifetime. A few months later, Sawyer uncovers a shocking revelation. He and Ava share an unfathomable bond they never could have imagined, and one that threatens to destroy their love. 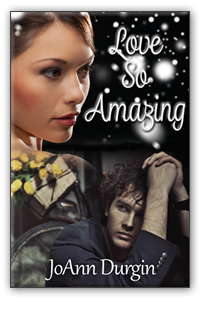 Is it a cruel twist of fate or could it somehow be God’s perfect plan for their lives? Can Ava and Sawyer survive the ultimate test by fighting their way past old heartaches to be together and share…a love so amazing? After enduring a rough childhood in Chicago, youth pastor Chase Landers loves his work with inner city kids in Indianapolis. Chase’s prayers to find a woman who can handle the demands and stress of a man called to full-time ministry have gone unanswered. Resigned to a life of bachelorhood, he pours his heart and soul into his work. Heather Montague grew up with privilege but despises the way her father made his millions. Gutsy, smart and determined, she’s found success as a principal dancer with the Indianapolis City Ballet. 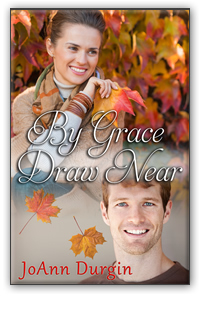 After a string of failed romances, she’s given up on finding a man unless God Himself plants one right in front of her. When Chase the best man meets maid of honor Heather for the wedding of their friends, Sawyer Mancini and Ava Carlisle, neither one expects what happens next! Only God knows where their adventure will lead…to heartache or the love of a lifetime?